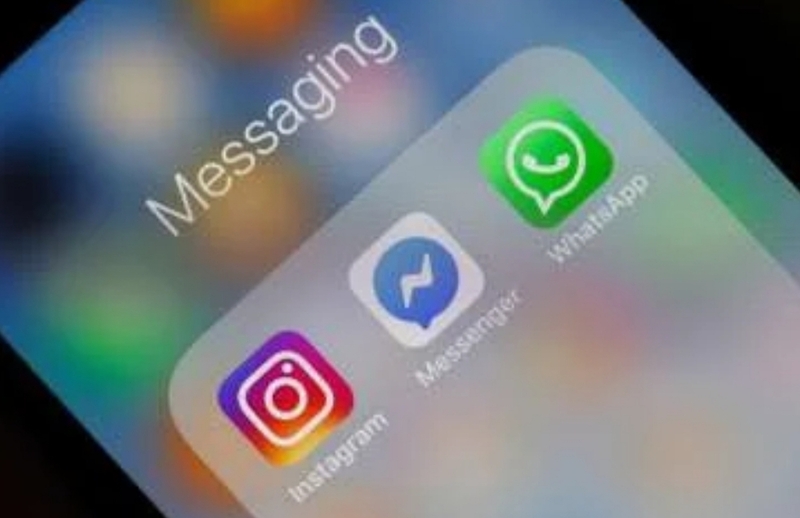 The social networks associated with the company of Mark Zuckerberg (Facebook, Instagram and WhatsApp) have suffered a drop in service, the second in a month and the fourth so far this year. The failures in the service was registered as of yesterday and continued through Palm Sunday, without the entity having informed of the causes. Twitter and Telegram have once again become alternative networks for both messaging and expressing complaints. About three o’clock in the afternoon they have begun to recover the services, after two hours of failures. The problem in the services has taken place in full celebration of Palm Sunday and when many use the social networks to inform of the evolution and itinerary of the processions. Countries that have experienced this fall of service are the United Kingdom, Italy, Portugal, Czech Republic, Austria, Spain, Singapore, the United Arab Emirates and in some parts of the United States. Instagram has suffered failures in mobile and Facebook connections, mainly, through its web application. For earlier drops in service, registered on March 13, Facebook reported that the incident was not related to a cyber attack type “DDoS”, “denial of service attack”, which occurs when servers are overwhelmed by an unmanageable avalanche of demand for connections. The network with 2,300 million active users had a noticeable fall in November, attributed to a “server problem”, and another in September, on that occasion due to “network problems”. Between the three platforms they add almost 5,000 million users. After the biggest technical failure of the services of Facebook, Instagram and WhatsApp last month, which occurred during the criminal investigation opened in the United States for data management and changes in company policy of Mark Zuckerberg, he announced in a statement to his employees the resignation of two of its main and historical directors: Chris Cox, product manager, and Chris Daniels, WhatsApp’s business manager. In particular, the text and image network Instagram has experienced connection problems and content update (News feed), while on Facebook, errors have occurred in the access through the Internet, where you could not access or enter the password. WhatsApp has not worked as a messaging platform, although it has recovered by three in the afternoon. The errors have been detected by the users while those responsible for the networks have not provided explanations in this regard and has maintained its pages with information regarding new appointments and the struggle to improve the contents of the conversations.